Each year, ABDA sponsors fun field days and fun hunting tests. These events help an owner/handler evaluate a dog's abilities and plan a strategy for improvement and further training. They prepare the owner and the dog for the hunt and/or for entry in AKC-licensed hunting tests. Members of the club are happy to offer encouragement and advice. 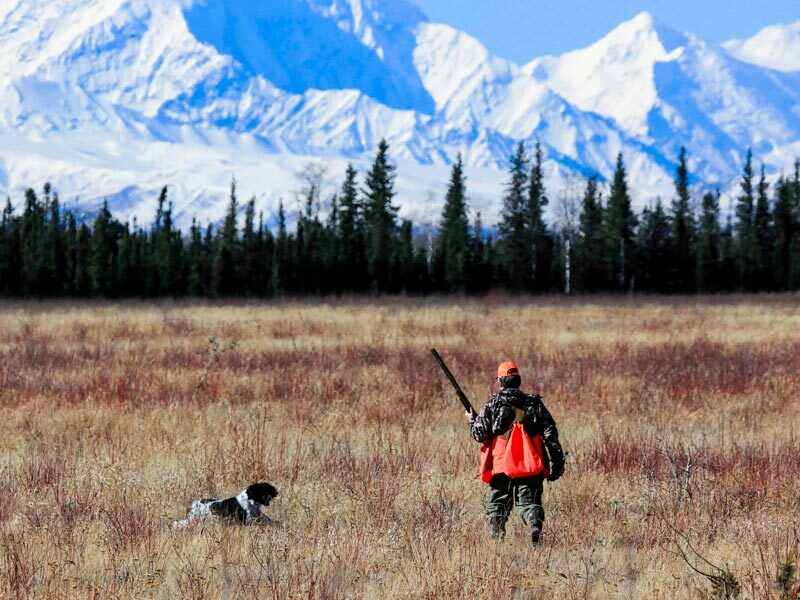 Hunting tests demonstrate and test a dog's ability to perform in a manner consistent with the demands of actual hunting conditions. They are designed to evaluate the dog's natural hunting abilities and training. AKC hunting tests are non-competitive. Qualifying and non-qualifying scores only are given. The AKC offers hunting test titles at three levels: Junior Hunter, Senior Hunter, and Master Hunter. ABDA offers novice dog training classes each Spring. 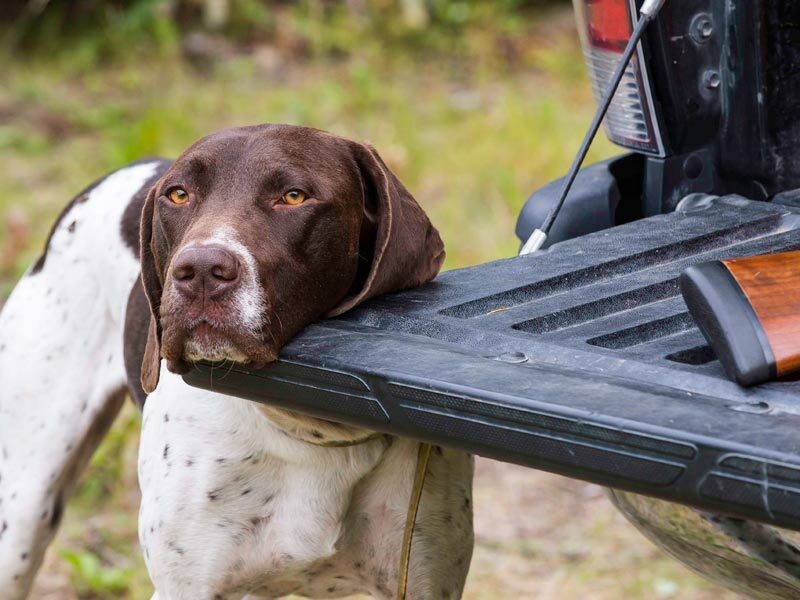 Seminars are often incorporated into the yearly activities, often taught by professional gun dog trainers from "outside" as well as seminars by the AKC on their hunting test programs. If you are interested in learning more about ABDA, please Contact Us.